VOICE-OVER CONNECTION - Meet FIVE Top NY VOICE-OVER Agents all in ONE Night! 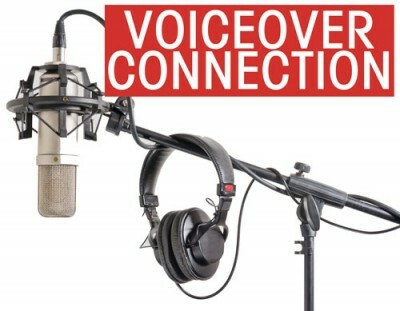 Our VO Connection is a MUST for all voice-over actors currently seeking agency representation or wanting to bump up to a new career level. The format will be a Q & A where you'll have YOUR chance to ask specific questions all about the voice-over industry, followed by meeting and showcasing your work one at a time to our panel of five agents in our professional voice-over booth. Advice and feedback will be brilliant and will immediately affect your audition results! Plus you'll walk away with written feedback from the guests as well as your work in the booth emailed to you. Please bring in 5 pictures and resumes (stapled) IN ADVANCE FOR THIS EVENT! If you do not have a headshot, please have a resume with contact information in case our guests want to follow-up with you. "Connect" with FIVE guests, all in one convenient night!